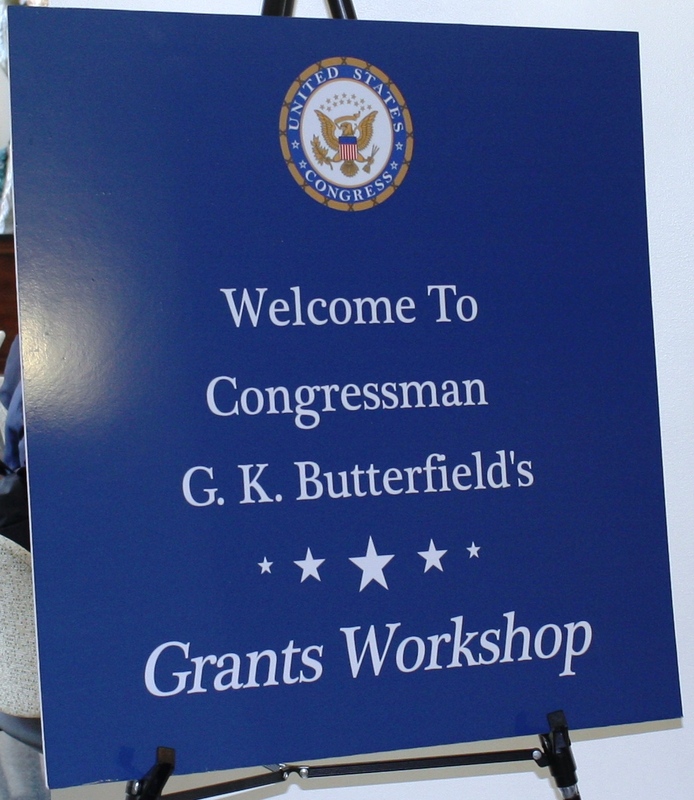 Thank you to all who were able to attend Congressman G. K. Butterfield's 4th Annual Grants Workshop in Greenville, North Carolina! The Grants Workshop offered small business owners and non-profit organizations the opportunity to learn about funding opportunities, the grant application process, and capacity-building methods once grant funds are received. The workshop included representatives from federal, state, and private agencies, and how-to exercises. Weren't able to make it? Here, you will find the Power Point that supplemented the presentation on grants management and compliance given by Congressman Butterfield's Director of Economic Development, Reginald Speight. To see a video of the remarks made by Congressman Butterfield, a link will be posted here soon.